Ray F encapsulates the essence of a contemporary Italian design with its sleek and sophisticated demeanour. 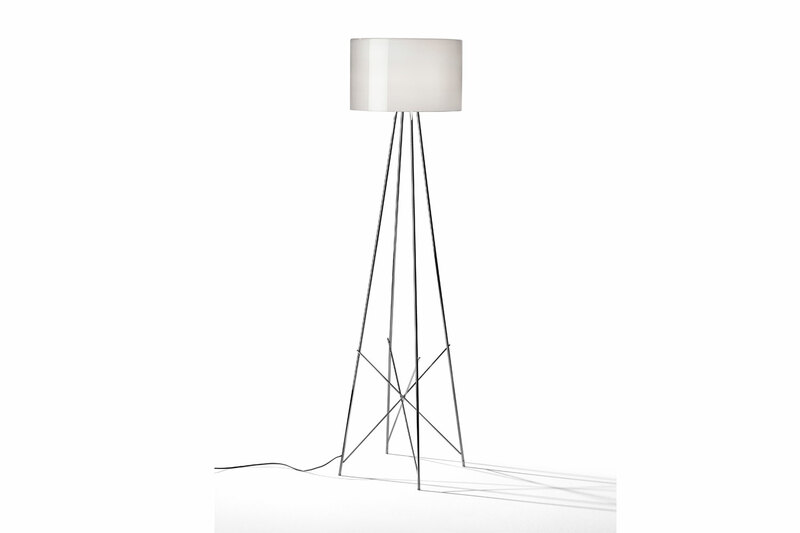 This floor lamp designed by Rodolfo Dordoni is composed of a lathe-shaped aluminum shade that is perched atop a four-legged steel stem. Diffuser is painted white on the inside, and shiny white or black on the outside or gray-coloured, blown and overlaid glass with glossy external finish.